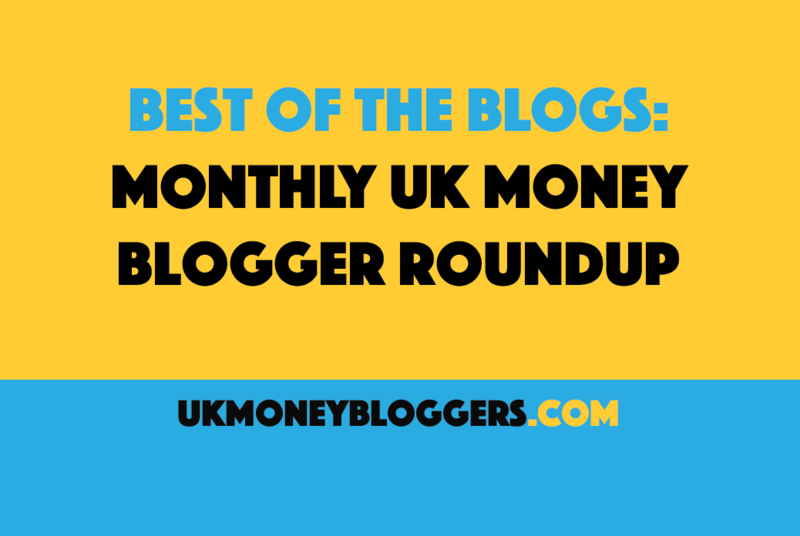 With more than 200 bloggers in our community, it’s difficult to keep up with all the great content they produce to help you make, save or better manage your money. So on this page we’ve asked them to pick one article, video or podcast from April that they really want you to see. Enjoy!